Growth of the game is the heart of our business strategy. We’ve all seen the shift in the way our customers play and use our golf facilities. Spirit Golf Academy helps you obtain new loyal customers and provide current customers with new ways to play, socialize and become engaged, active participants. Offering a complete instructional and player development program to complement your facility, our team of PGA, LPGA and fitness professionals will develop programs designed especially for your golf facility that will drive new rounds, increase ancillary spending and increase your customers’ loyalty. Our team has been in the forefront of player development and the industries Golf 2.O Strategic Initiatives. Our experience is second to none in understanding how best to position and market our client’s facilities with a growth of the game strategy. It has never been more important to understand how to bring new players to your course and how to build loyalty amongst your members and daily players. Spirit Golf Management will continue to lead the industry in the area of promoting and developing a strategy that supports the PGA Professional and the core values the PGA Professional brings to a facility. Together we create a platform that fits your course to drive new players, increase your membership, and build loyalty. Our Professionals have consistently been recognized for increasing the instructional programs at the facilities we manage. All Spirit Golf facilities offer Get Golf Ready programs and have been in the top three Get Golf Ready programs in the country. Our award winning team have won seven President’s Plaque Awards for their contributions in promoting and growing the game of golf and include a Top 100 Performer of PGA Professional. Get Golf Ready programs are proven to retain an average of 80% of the students who continue to play the course they learn at. On average, a Get Golf Ready student spends $800 per year on golf. 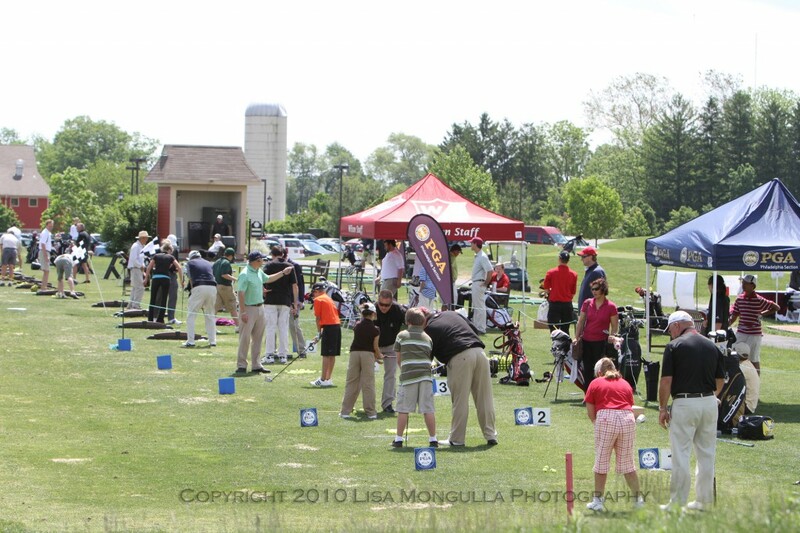 Spirit Golf Academy has taught over 650 Get Golf Ready students in 2011, increasing our client’s revenue base by over $500,000. Many of our instructors are also TPI Certified in the area of golf fitness and performance. Spirit Golf Academy provides an opportunity to help maintain the health and fitness of your members and guests so that they can continue to enjoy the game at your facility. Healthy customers are happy customers, and more rounds equals more revenues for our clients. Please contact us for a free consultation and to learn more about how Spirit Golf can help you grow your business!